"You try to tell me there's not a God who does impossible things. I know there is." Our God doesn't leave things half done. He is a God who finishes what He starts. Breakthrough comes with persistent pursuit of Christ, trusting that He is faithful to us. Elsie teaches about how to become a breakthrough people. "For each one of us, there is breakthrough to new levels in intimacy. Nobody has arrived." 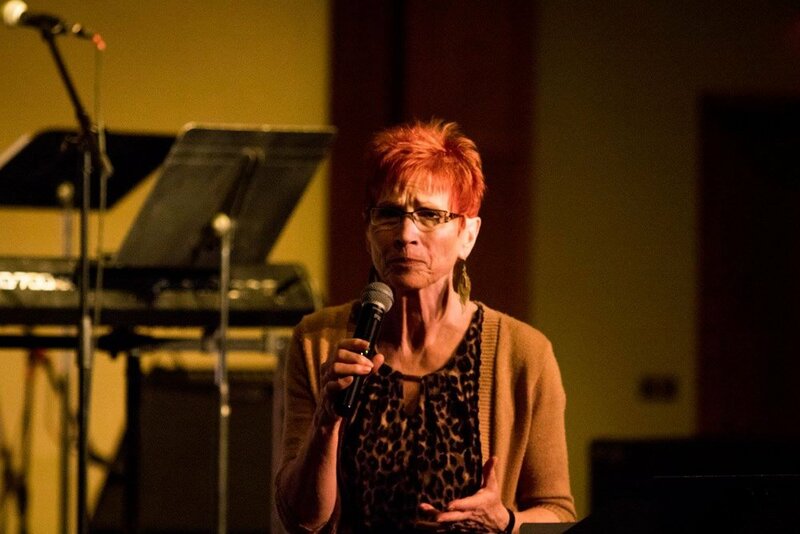 We had the privilege and pleasure of having Elsie Welch join us as the featured speaker for the Refresh Conference in February 2017. She delivered passionate and convicting messages of hope, God’s goodness, firebrands, and walking out His call on our lives. This is part 4 of 4.